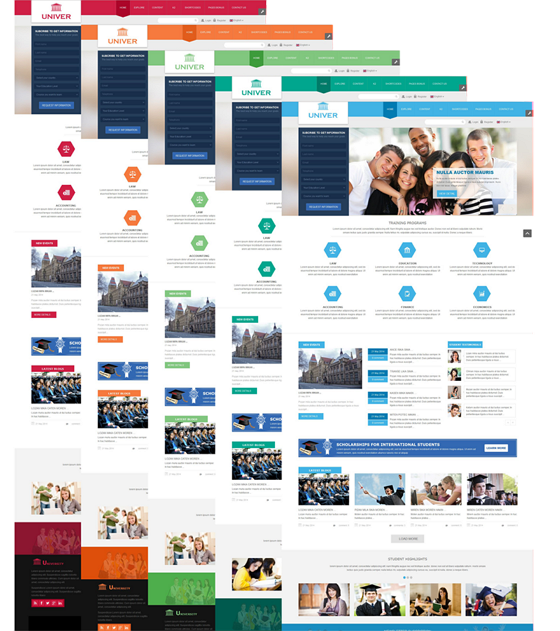 Univer – A distinct Joomla 3.x Template for educational websites with fully responsive layout and many other advanced features supported. With this pure designed template, you can easily build a professional and attractive website. Item Reviewed: Univer Responsive Education Joomla Template 9 out of 10 based on 10 ratings. 9 user reviews.